Product Manager Sage Ross announced a new Dashboard feature, Authorship Highlighting, which makes it easy for instructors to see each student’s contributions to an article. Community Engagement Manager Ryan McGrady announced a new Visiting Scholar at Northeastern University, Rosie Stephenson-Goodknight, 2016 co-Wikipedian of the Year and co-founder of WikiProject Women in Red. She will be working with the Women Writers Project at Northeastern. Research Fellow Zach McDowell and Director of Programs LiAnna Davis attended the Creative Commons Global Summit to present research findings on student motivations in peer production communities. At the American Chemical Society’s spring annual meeting, Educational Partnerships Manager Jami Mathewson and Outreach Manager Samantha Weald spoke to ACS members about joining the Classroom Program, and nearly 100 instructors signed up to learn more. Ye Li, Scholarly Communications and Instruction Librarian at the Colorado School of Mines, and Jami at the American Chemical Society’s (ACS) spring annual meeting in San Francisco. Jami and Samantha kicked off the month at the American Chemical Society’s (ACS) spring annual meeting in San Francisco. They spoke to ACS members about joining the Classroom Program, and nearly 100 instructors signed up to learn more. Chemistry students have done great work on Wikipedia, and we’re excited to see continued growth thanks to our partnership with ACS and the visibility they give us to their members. 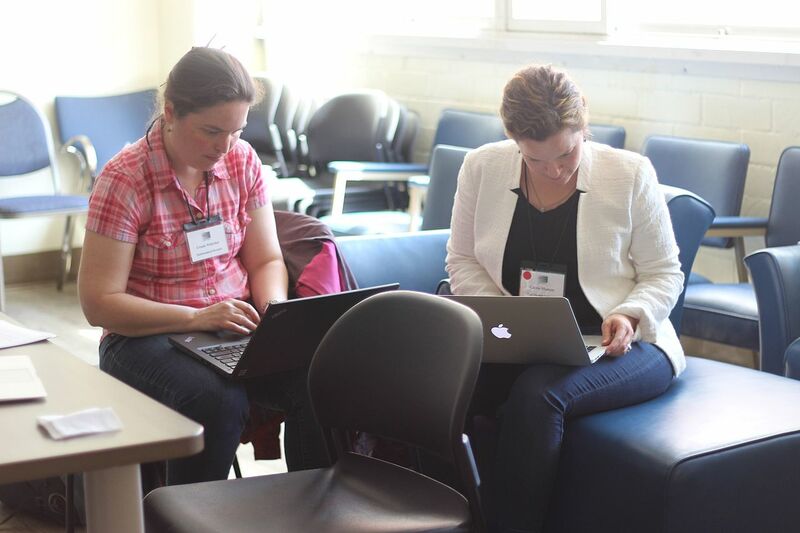 Jami also joined the Association for Women in Mathematics (AWM) at their research symposium in Los Angeles, exploring the opportunities to recruit Classroom Program instructors through Wikipedia edit-a-thons. AWM achieved their goal of adding women in mathematics to Wikipedia, as 14 editors contributed nearly 6,000 words about women mathematicians. However, this edit-a-thon experience proved to us once again that instructors attending edit-a-thons to focus on their own education and skills do not necessarily attend to learn about new pedagogical tools. Thus, Wiki Education will not pursue edit-a-thons as an outreach tool in the future. Still, we will continue partnering with AWM, who began sponsoring two Visiting Scholars, to focus on strengthening Wikipedia’s representation of women in math. Attendees of the Association for Women in Mathematics Symposium in Los Angeles. LiAnna joined longtime program instructor Jonathan Obar for a 2-hour workshop at York University in Canada. Faculty and librarians learned more about teaching with Wikipedia, and two students from Jonathan’s class spoke about their experiences being assigned to write Wikipedia articles, and why they thought it was a great experience. Students edited 7,500 articles, created 672 new entries, and added 4.66 million words. Though the Spring 2017 term is beginning to wrap up, our students are still busy drafting their work and moving it into the article main space, and many of our courses on the quarter system are just getting underway with their Wikipedia assignments. It would be an understatement to say that the Classroom Program has experienced rapid growth in the last several years. 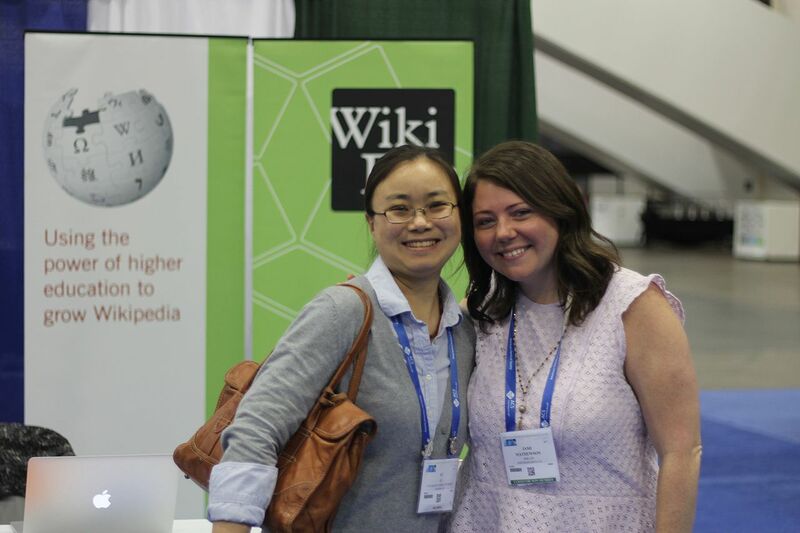 Since Fall 2014 Wiki Education has more than tripled the number of courses it supports. While this level of growth has affected the ways we support courses, it ultimately means that thousands of students are learning how to identify reliable sources of information and how to engage in the public sphere. It also means that Wikipedia is seeing improvement in often underdeveloped academic subjects, ranging from Practical Botany to Cultural Representations of Sexuality. Growth at the expense of quality is an empty victory, which is why we’ve spent a considerable amount of time thinking about best practices and procedures over the past several terms. Our technical tools and resources allow us to support an ever-growing cohort of classes and students, but we still strive to foster a deep relationship between Wiki Education and the instructors we work with. It’s not enough that Wiki Education provide instructors with a template to run their Wikipedia assignments; we want to involve them in a growing community of academics who care about the greater dissemination of knowledge and who wish to provide their students with a pedagogical experience that goes far beyond the classroom. Toward this end, we’ve gradually introduced a variety of ways for instructors to engage with us. In Fall 2016, we began running Wiki Education Office Hours during which instructors are invited to speak with Wiki Education staff about their Wikipedia assignments and to interact with other instructors teaching with Wikipedia. We also began sending a monthly newsletter to program participants so they can find out about the latest happenings at Wiki Education, from conferences we’re attending to highlighting a variety of posts from our instructors about their experiences using a Wikipedia assignment. Our instructors are not just our program participants, but our partners in our endeavors to improve student media literacy and improve Wikipedia. This has been the guiding principle of the Spring 2017 term and will continue in the coming years. 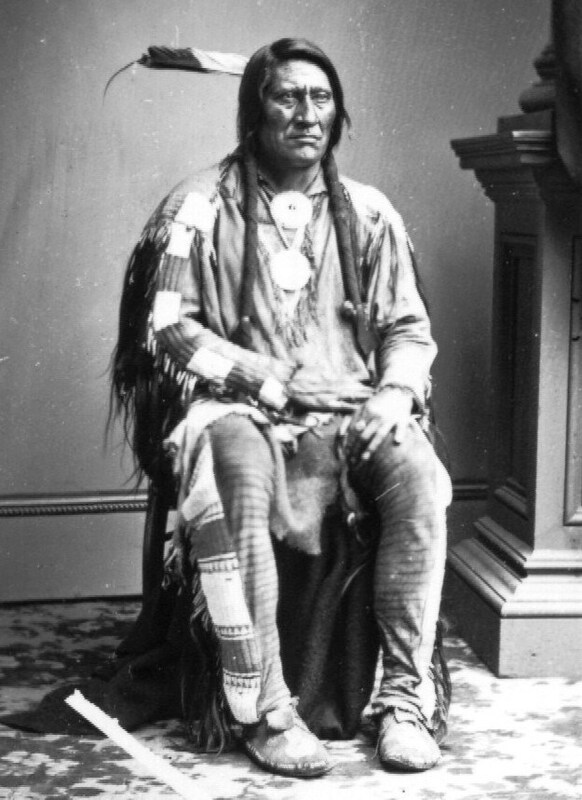 A student in Carwil Bjork-James’ Human Rights of Indigenous Peoples class at Vanderbilt University improved Wikipedia’s article about Lean Bear, a Cheyenne chief, and uploaded this image to use in the article. Image: Lean Bear.jpg, public domain, via Wikimedia Commons. 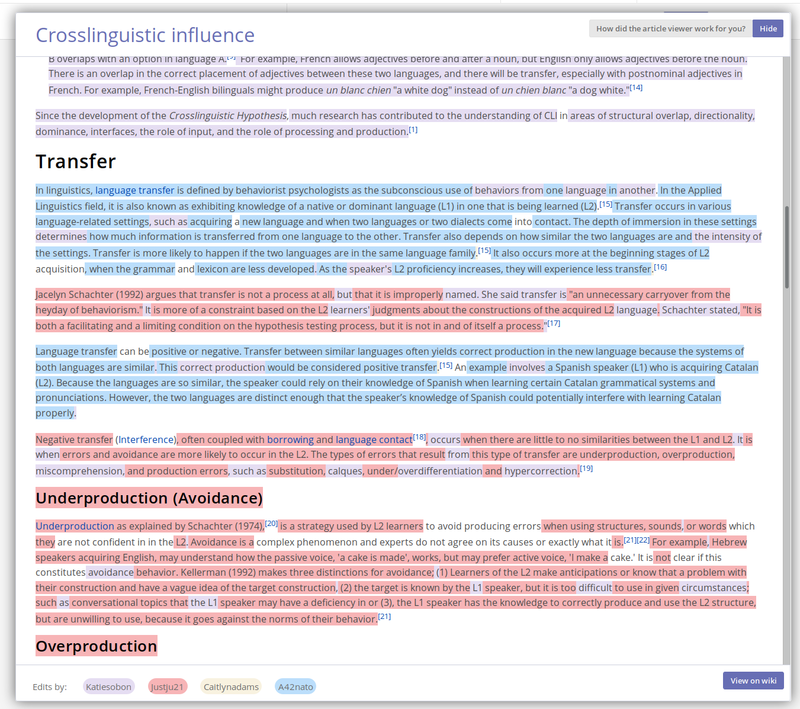 Students who want to create Wikipedia articles about new topics often gravitate towards subjects with a very narrow focus (where there are more likely to be notability issues) or a subject at the intersection of two or more other topics (where their work may be flagged as “novel synthesis” or too “essay-like“). Articles that are more mid-level in the hierarchy are often more fruitful candidates for expansion. The creation of the diagnostic microbiology article, by a student in Scott Mulrooney’s Microbial Biotechnology class, fills an important gap between more specific articles about individual diagnostic tests and a top-level article subject like microbiology. Industrial microbiology occupies a similar space. While that article has a history dating back to 2006, it had been deleted for copyright reasons and replaced with a short stub. Another student in the class expanded that short stub into a substantial article that discusses the role of microbiology in the medical, chemical, agricultural and food industries, thereby filling another important gap. Others created articles related to bioremediation — specifically, the role of microorganisms in the bioremediation of PCBs and oil spills. Other students in the class created or substantially expanded articles on a host of other topics, including protein engineering, host tropism (the movement of pathogens within hosts), and the production of antibiotics. The rights of indigenous peoples have been in the news in the wake of the Dakota Access Pipeline protests. One student in Carwil Bjork-James’ Human Rights of Indigenous Peoples class created an article about police brutality against Native Americans, while another created an article about the protection of Native American sites in Florida. Students in the class also substantially expanded articles about the Toba people (one of the largest indigenous groups in Argentina), the Miskito people (one of the largest indigenous groups in Nicaragua), and the Maleku people (a small indigenous group in Costa Rica). Other students made significant improvements to articles about the Red Power movement, slavery among Native Americans in the United States, the North American fur trade and the biography of Lean Bear, a Cheyenne chief. An ion channel is a type of pore in the cell membrane which allows specific molecules to enter the cell. A channel blocker is a molecule which blocks specific ion channels, producing specific physiological responses. Channel blockers are particularly important as pharmacological drugs, but the Wikipedia article was just a short stub until students in Michelle Mynlieff’s Neurobiology class expanded it into a substantial article which includes information about types of channel blockers and their physiological and clinical importance. They also wrote about Foix–Chavany–Marie syndrome, a neuropathological disorder that involves facial paresis. KCNB1 is a specific ion channel. Students in the class expanded the short Wikipedia article into a far more substantive one, adding information about its function as well as sections about its structure, regulation and role in disease. Despite the special constraints on editing articles about biomedical topics on Wikipedia, students in the class were able to substantially expand these and other short articles and stubs. 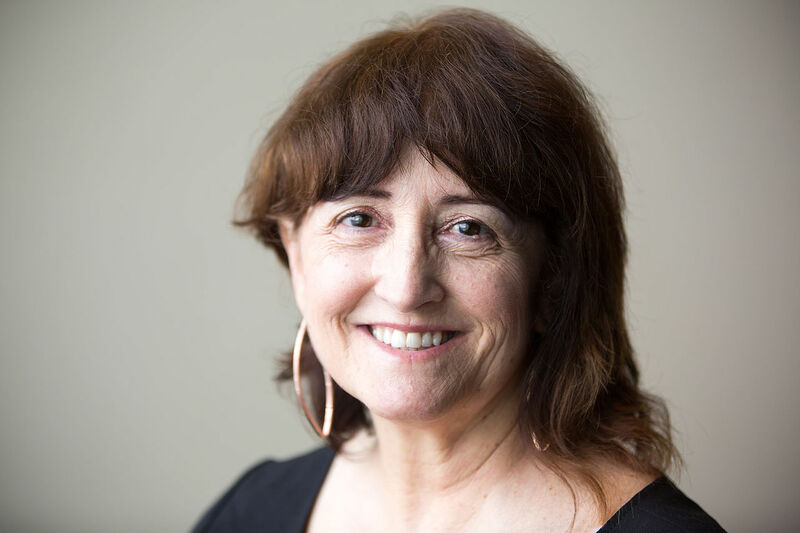 Rosie Stephenson-Goodknight is Visiting Scholar at Northeastern University. This month we were happy to announce the placement of a new Wikipedia Visiting Scholar at Northeastern University. Rosie Stephenson-Goodknight is a prolific, long-time Wikipedian who has received extensive recognition, including being named 2016 co-Wikipedian of the Year, for her advocacy of important Wikipedia-related issues and coordination of major community projects like WikiProject Women in Red. Sponsoring Rosie at Northeastern is the Women Writers Project, a long-term collaboration researching, collecting, encoding, sharing, and disseminating information about early women’s writing. As Visiting Scholar, Rosie will have access to Northeastern’s library resources to use in developing articles about women writers. For more information about this collaboration, see our blog post from earlier in the month. Existing Visiting Scholars continued their great work. Smithsonian Libraries Visiting Scholar, User:Czar, brought his article about 1:54, an annual contemporary African art fair held in London, up to Good Article status. Meanwhile, Gary Greenbaum, Visiting Scholar at George Mason University, took the article on a 1953 oil painting by Chinese artist Dong Xiwen, The Founding Ceremony of the Nation, to Featured Article. Also this month we highlighted some of the content that came out of a collaboration between WikiProject Women in Red and WikiProject Women Scientists during 2016’s Year of Science. Thanks to all the volunteers who wrote hundreds of articles about women in science for this Celebrating Women Scientists Online Editathon. For more information, and some highlights from the event, see our blog post. We added an Authorship Highlighting tool to the Dashboard to make it easier for instructors to view student contributions to Wikipedia. The biggest news in April was the launch of Authorship Highlighting, a Dashboard feature that makes it easy for instructors to see each student’s contributions to an article. This is a first step toward addressing one of the biggest unmet instructor needs — tools for reviewing and evaluating student work — and feedback so far has been enthusiastic. Work continues to refine some of the bugs and edge cases that we’ve discovered since the launch. We also finished our grant-funded project with the AgileVentures development community. Although we didn’t get as much participation as we had hoped, it was a valuable learning experience, and we did receive several contributions of non-trivial bug fixes and small improvements to the Dashboard user experience. Performance work on our digital tools continued behind the scenes in April, along with many infrastructure and library updates, improvements to our automated test suite, and small features and design tweaks to streamline Wiki Education staff workflows. Zach has been working on finishing a draft of a white paper summarizing the Student Learning Outcomes Fall 2016 research, along with preliminary analysis. Zach joined LiAnna and Executive Director Frank Schulenburg for the Hewlett Foundation’s Open Educational Resources Meeting, discussing OER/OEP research and potential research futures. He and LiAnna also attended the Creative Commons Global Summit to present research findings on student motivations in peer production communities. Attendees at the Summit engaged in roundtable discussions, asking great questions, sharing what the work meant to them, and expressed interest in engaging in the open education practice of Wikipedia-based class assignments. LiAnna and Zach also participated in a group discussion of the Creative Commons Open Education Platform, part of the Creative Commons strategic planning process. 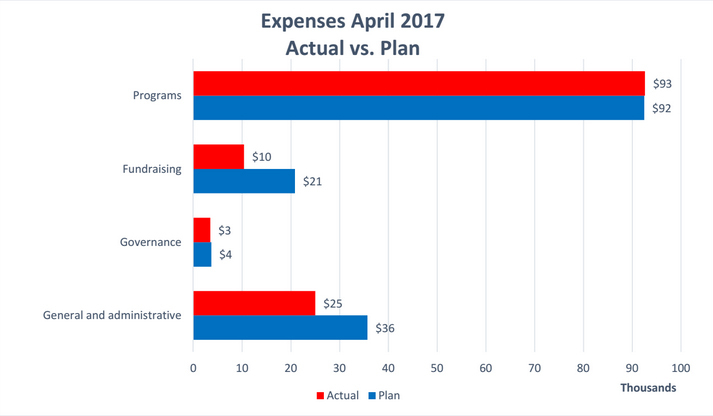 For the month of April, our expenses were $131,467 versus our approved budget of $152,685. The $21k variance continues to be primarily due to staffing vacancies ($32k). However, some of the saving from the vacancies was offset by the need for some temporary help ($5k). The remaining variance is attributed to timing differences of a few expenses. Our year-to-date expenditures were $1,486,614. We continue to be well below our budgeted expenditure of $1,918,502 by almost $432k. As with the monthly variance, a large portion of the variance is a result of staffing vacancies ($195k) offset by the need for some temporary help ($12k). 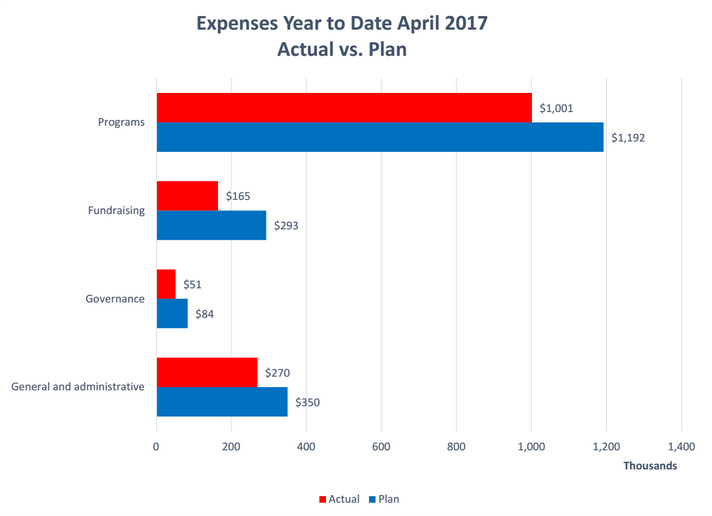 There also continues to be savings and some timing difference with: Professional Services ($69k); Travel ($87k); Marketing and Fundraising Events ($29k); Board and Staff meetings ($46k); and Printing ($19k). Frank, LiAnna, and Zach attended the Hewlett OER Meeting in Toronto at the end of April. The gathering of organizations working in the open educational resources and open educational practice space was a good opportunity to network, foster collaborations, and share learnings across different organizations working in the open education space. Each organization was given 2 minutes to talk about equity in their work; LiAnna used this time to talk about Wiki Education’s work in content gaps around gender. Additionally, Wiki Education instructor Amin Azzam led an unconference session with Frank and LiAnna about open educational practice. After spending the first half of the month in Europe (at the Wikimedia Conference and on vacation), Frank focused on the development of the annual plan and budget during the rest of the month. 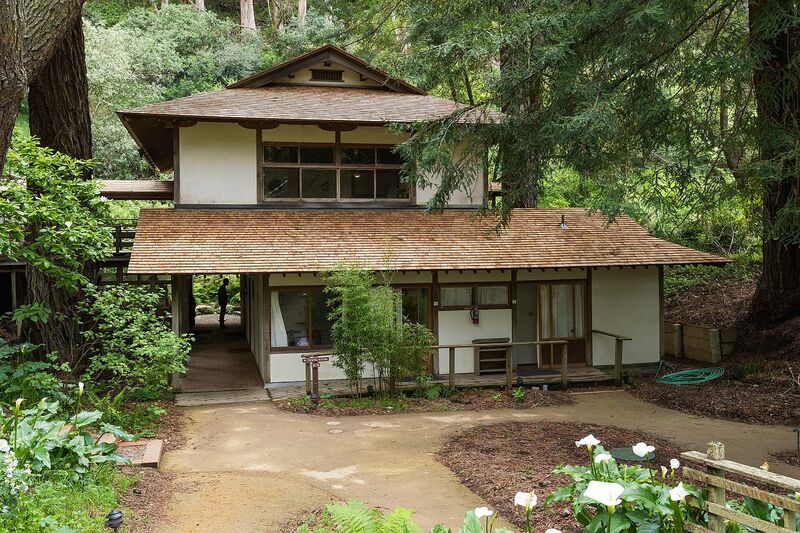 He and the other members of the senior management team spent two days at the local Zen monastery to discuss the next fiscal year and to finalize the annual plan document. This year, our new Director of Development and Strategy, TJ Bliss, joined the group and provided additional input. Also in April, Frank worked on sustaining relationships with existing funders, participated in communications sessions for our new major campaign, and attended Hewlett’s OER grantee meeting in Toronto.